Our team - Alternative Strategies, Inc.
Marjorie is a mediator currently concentrating on all issues related to families in transition and also has extensive experience in mediating non-family disputes. Her specialty, however, is providing guidance to families going through divorce; including but not limited to, child custody and parenting arrangements, support — both child support and spousal support and the division of assets and liabilities. As the founder of Alternative Strategies, Inc., an organization devoted exclusively to the practice of mediation. Marjorie takes clients for no purpose other than mediation. 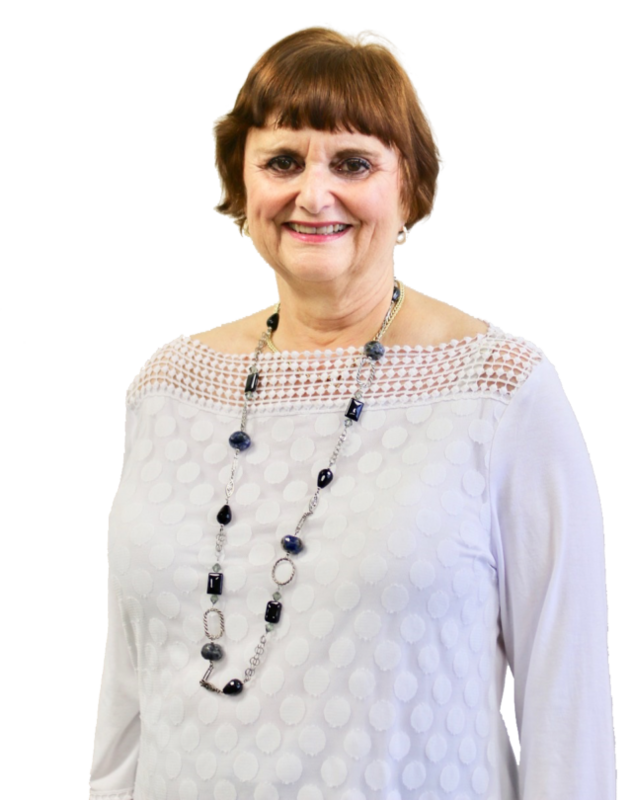 Marjorie is a certified mediator for the Center for Conflict Resolution (CCR) in their volunteer mediation program as well as an appointed mediator for the Circuit Court of Cook County, Illinois and Lake County, Illinois. She has taken multiple mediation training courses through both the Center for Conflict Resolution and the Mediation Training and Consultation Institute. Marjorie is a member of The Mediation Council of Illinois and the both the Chicago Bar Association and the Illinois Bar Association. Marjorie is a graduate of Washington University School of Law and Washington University School of Medicine’s Health Administration Program. She received her B.A. from Sophie Newcomb College of Tulane University. Her legal experience includes a corporate health care practice at Katten Muchin and Zavis (Chicago) and Altheimer & Gray (Chicago). Marjorie also served as Assistant General Counsel and subsequently Director of Strategic Development for the American Hospital Association (AHA). While at the AHA she directed a national task force comprised of ADR experts in health care. 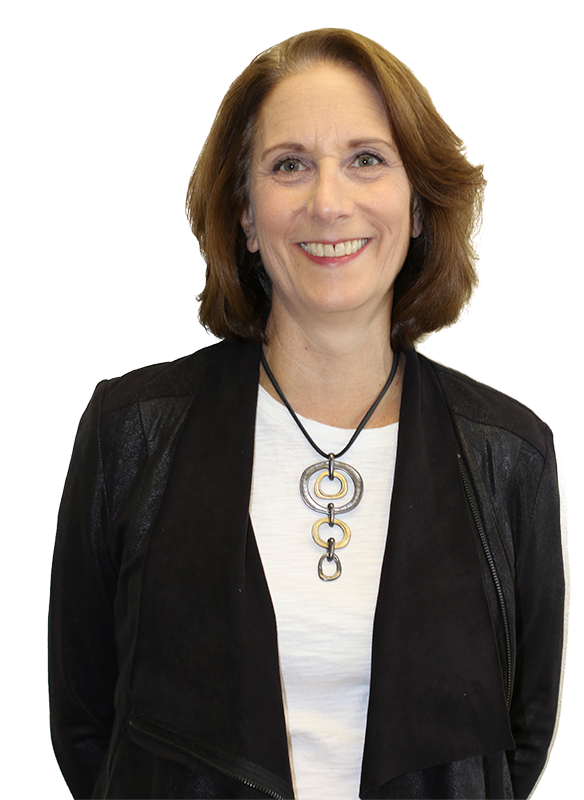 Marjorie is the co-author of Managing Conflict In Health Care Organizations and has spoken to numerous audiences on the virtues of developing internal ADR programs. Marjorie serves as a member of the Tulane University School of Liberal Arts Director’s Advisory Council Board. Carol handles the administrative and paralegal duties throughout your mediation process including but not limited to initial screening, scheduling, preparation of agreements and balance sheets, calculation of support and maintenance, correspondence and file maintenance. In addition, she is responsible for billing and preparing monthly statements for the clients. Carol has been with Alternative Strategies, Inc. since 2013. Previously, she had been Executive Director of the 112 Education Foundation, a local non-profit organization. 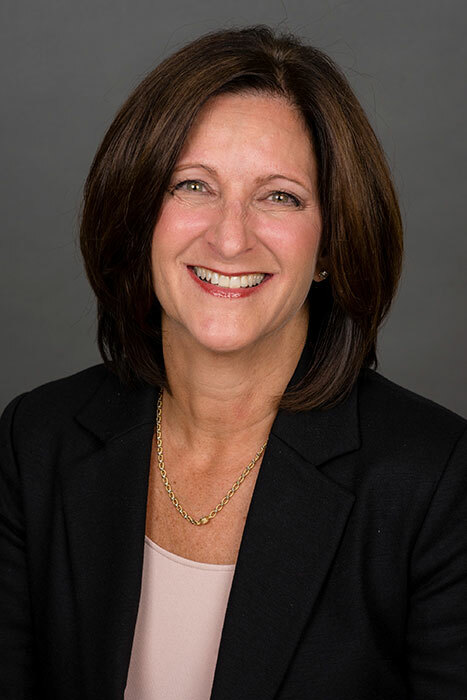 Carol also serves as a member of the Board of Trustees at North Shore Congregation Israel in Glencoe and a Trustee of the Highland Park Library Board in Highland Park. Sybil is a CPA who has had her own accounting practice for more than 10 years. As a financial neutral, Sybil has extensive experience working with couples throughout the mediation process. She specializes in assisting divorcing couples understand the tax implications of their settlement. This may include working with each party on their individual tax returns in order to minimize the family tax burden post-divorce as well as assisting with the calculations of income shares before and after support. She also works with Marjorie on post-divorce true up analysis. Additionally, she is often asked to review a couple’s balance sheet in order to make a recommendation on the asset division and the respective tax implication. Sybil volunteers weekly at Whittier Elementary School in Waukegan and with Meals at Home through Glenbrook Hospital and is a Coordinator for Family Promise, an organization that helps homeless and low-income families achieve sustainable independence. She is also an active volunteer for several programs through Temple Jeremiah in Northfield.